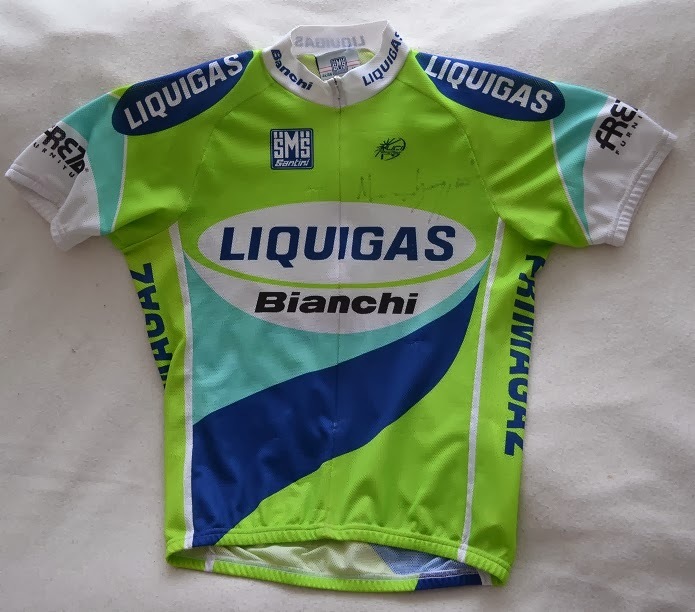 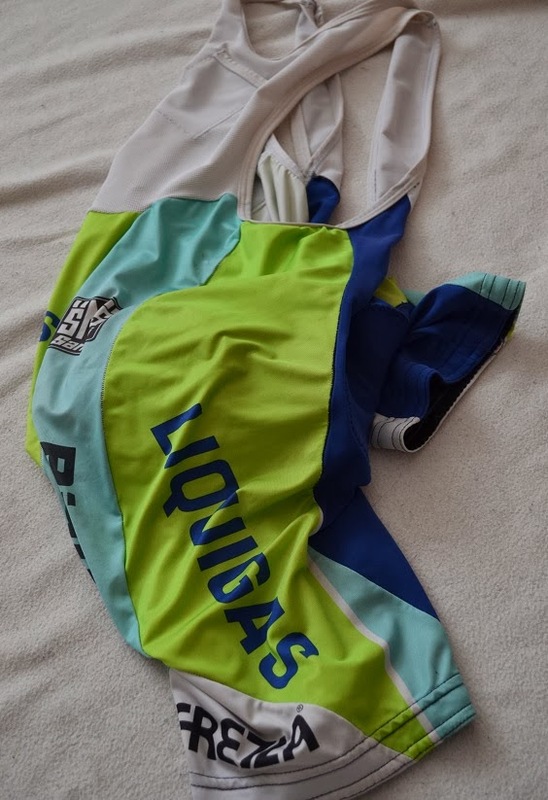 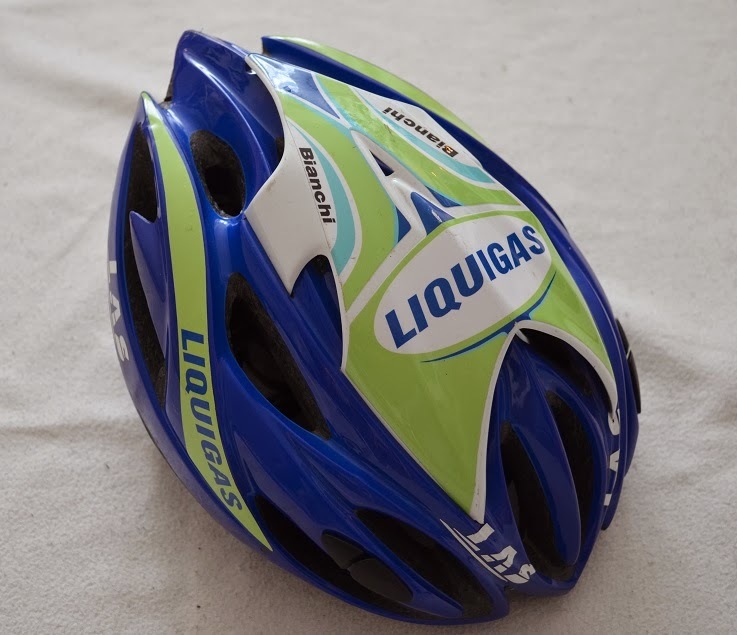 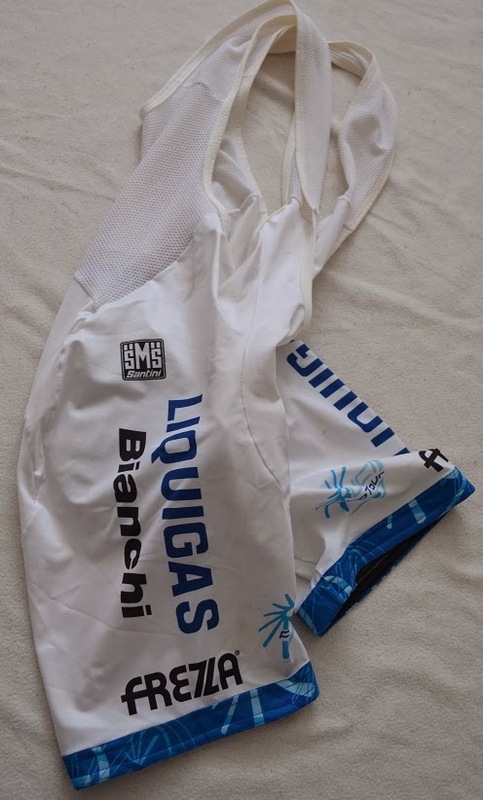 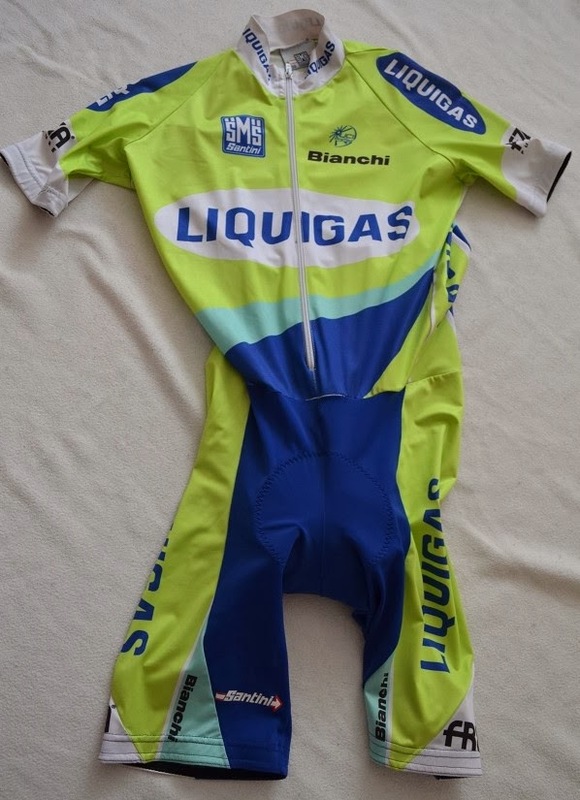 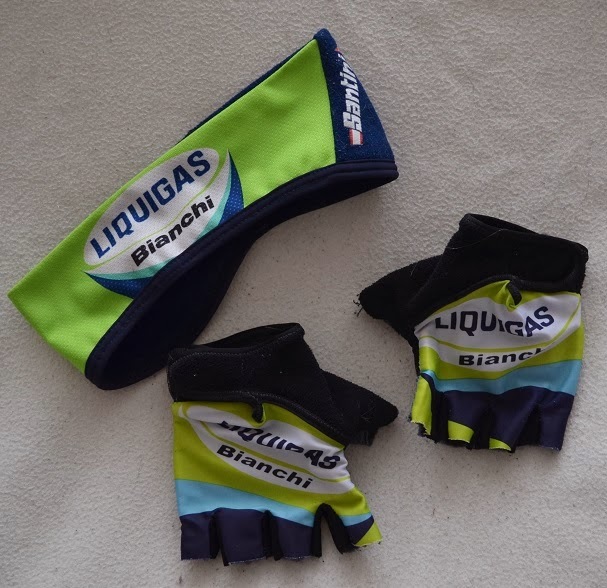 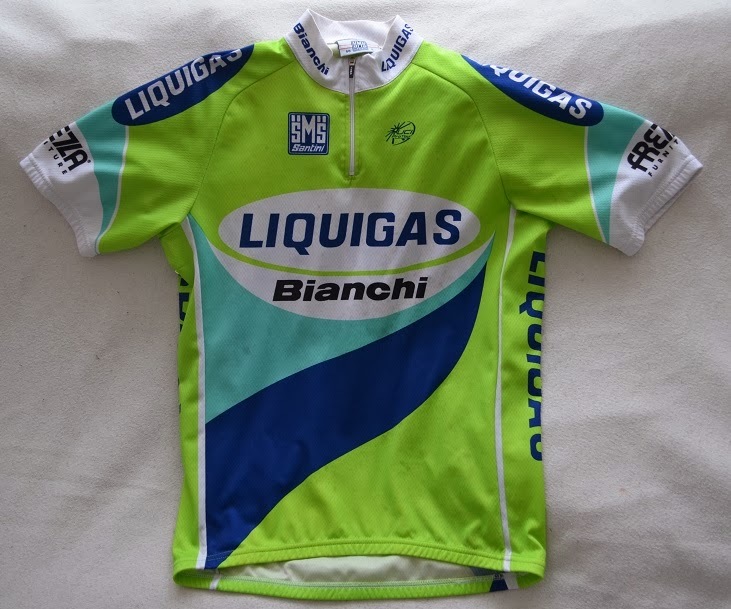 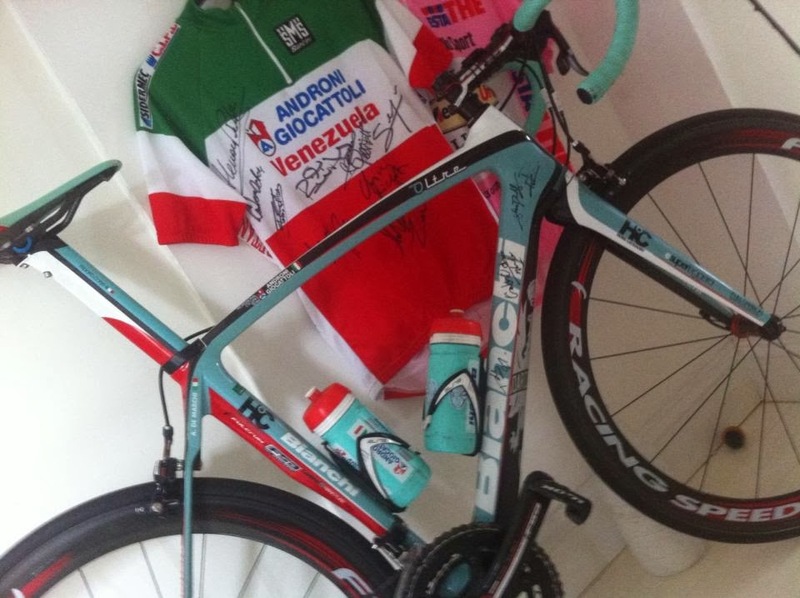 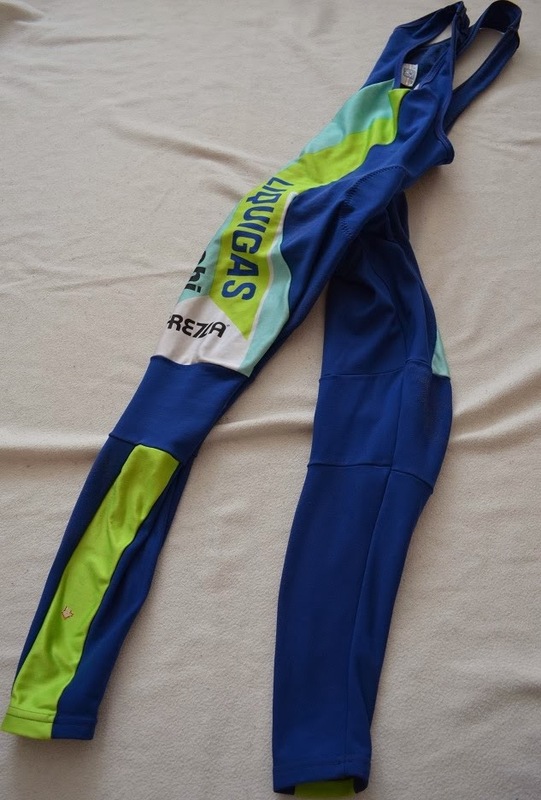 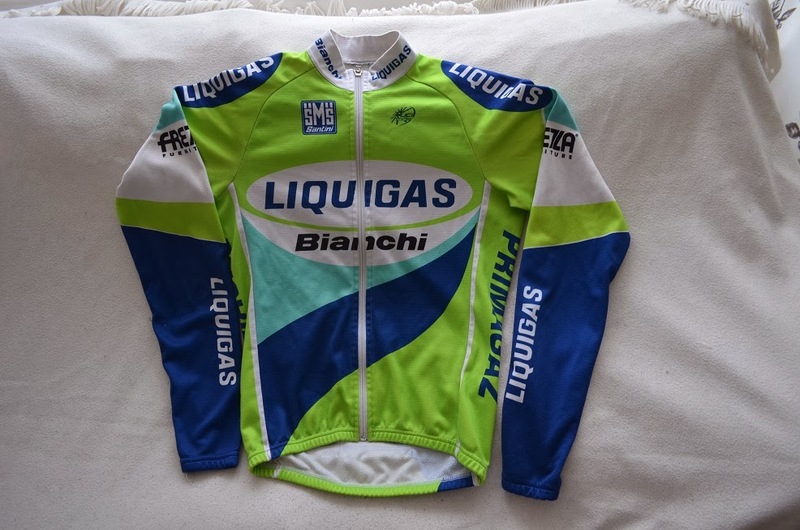 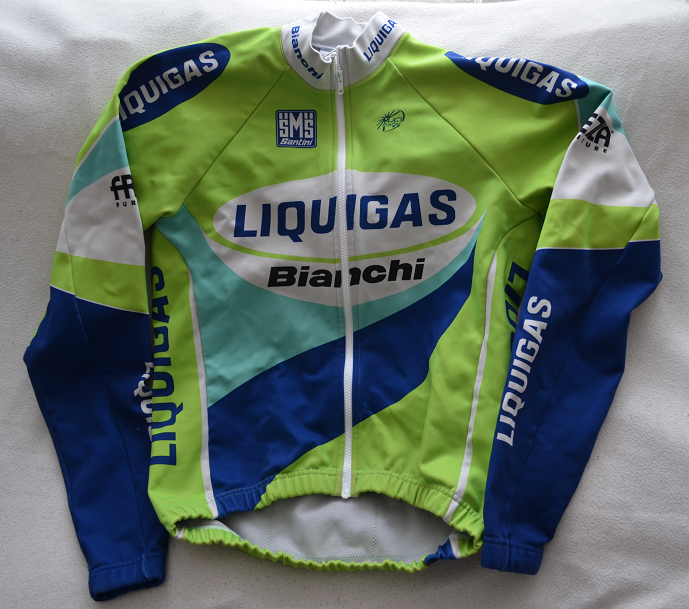 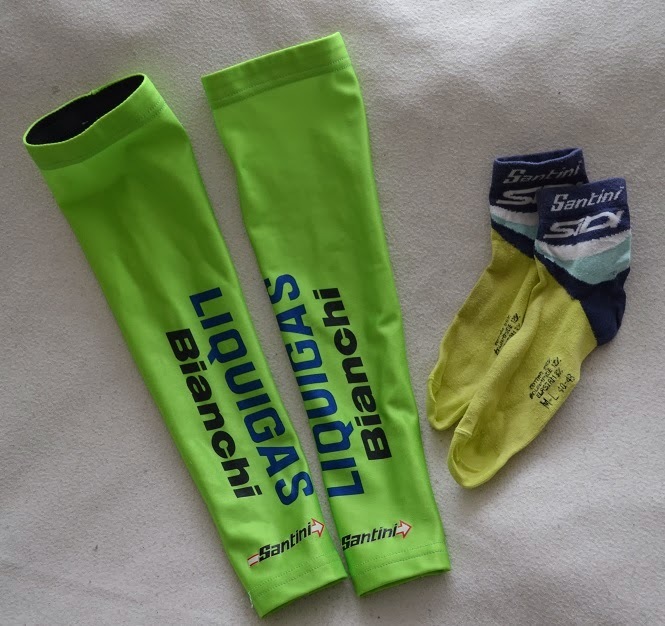 Some years ago I was very lucky to be able to buy a pretty large Collection of clothing and other stuff from a former rider in Team Liquigas Bianchi from year 2005. 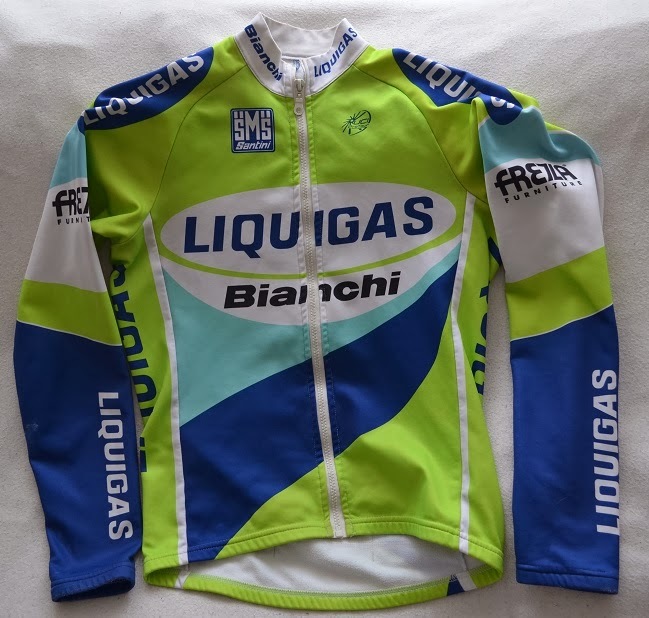 This stuff is highly appraised by me, and I use the most of when I take my Bianchi Freccia Celeste "Team Liquigas Bianchi" on a ride. 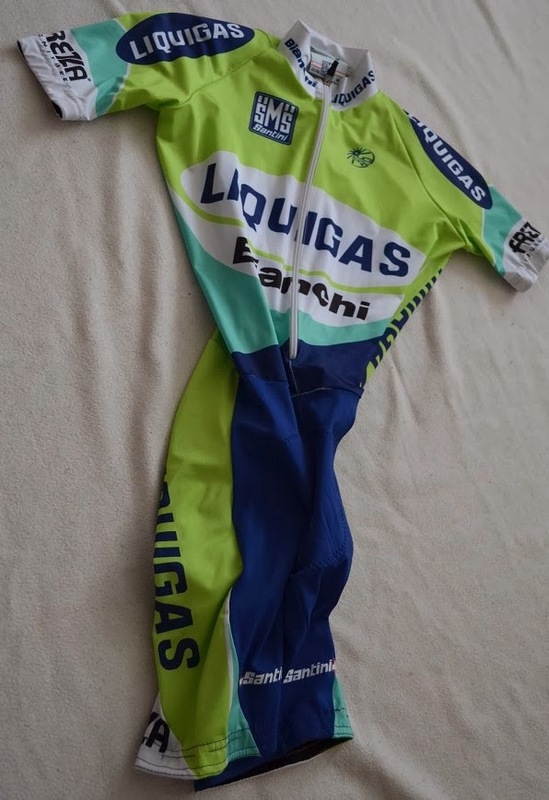 The things I didn´t buy from him is from Ebay. 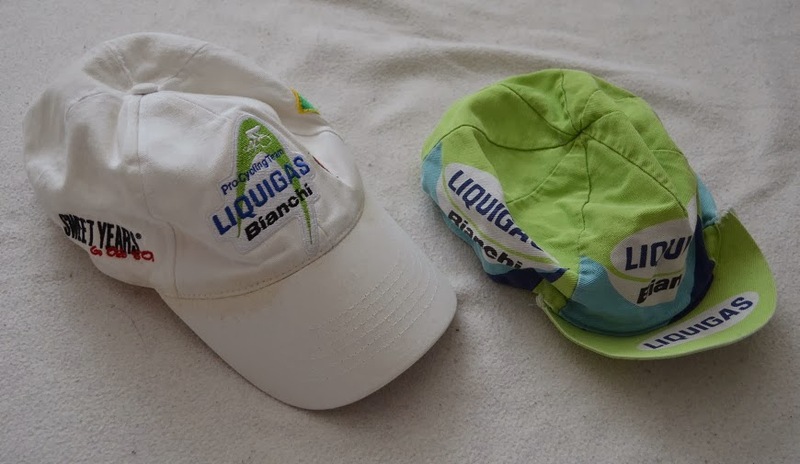 Which is a great source for a collector as me.